Monday, April 23. The week will start from Pool Party at Pambos Napa Rocks Hotel with Zeal Movement. Tuesday, April 24. Everyone will gather at town’s favorite after party club Aqua for House Takeover party with electronic music promoters AuralSex. Wednesday, April 25. Pure Klass doesn’t reveal much details, but they promise only the best quality music at their Secret Party. Thursday, April 26. 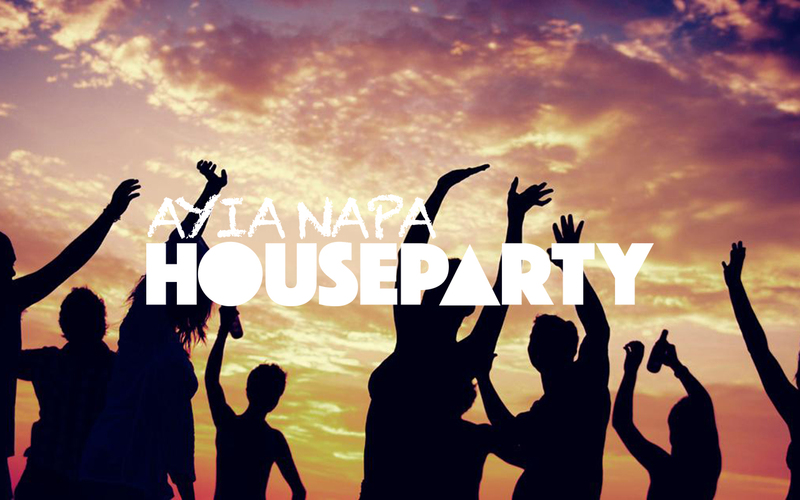 Come to Ayia Napa Harbour for one of the most exclusive events – the only house music Boat Party in town this year. Friday, April 27. Napa Rocks Pool Parties are so good, that Chique London will invite you for the second one, lasting the whole day! Saturday, April 28. The festival will round out at Tiki Bar with the last DJ sets, discounts for drinks and promises to come back next year. Stay until Sunday and have a day to recover before heading home – apartment for the entire week is included in your ticket! By the way, if you are reading this, we have a special offer for you – a 20% discount with this link. Watch the promo video below and start looking for the flights (check out some good deals from UK to Larnaca airport).